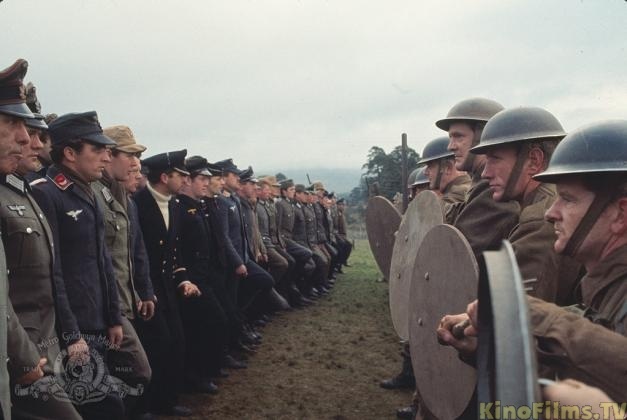 THE McKENZIE BREAK—-unsung and excellent WW2 suspense drama, kind of an ‘Axis Great Escape‘. Comparison to that classic POW breakout epic in no way dims the qualities of this 1970 sleeper, directed by Lamont Johnson. 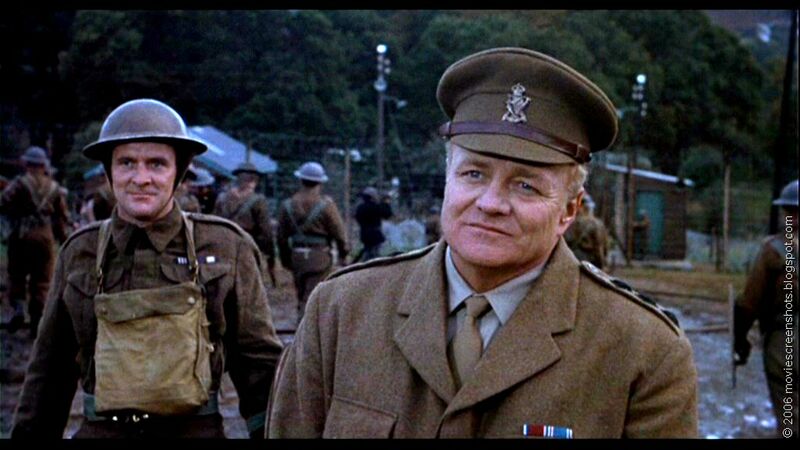 Brian Keith has one of his few leading roles here, as a maverick Irish captain who is given charge of several hundred German POWs at a prison camp in Scotland. 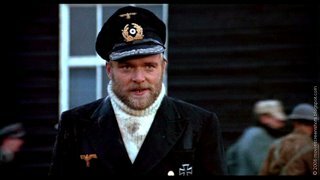 Impossible to discipline, and expected to try an escape, the German’s are led by Helmut Griem (later famous as ‘Max’ from Cabaret), an iron-willed submariner whose ruthless ingenuity is matched by his captor’s cool-headed craftiness. Both of the stars are top-rate, sparking off one another precisely: Keith persuasively Irish and assuredly in command; Griem ideal as the intelligent, arrogant Aryan you’d risk death to beat. 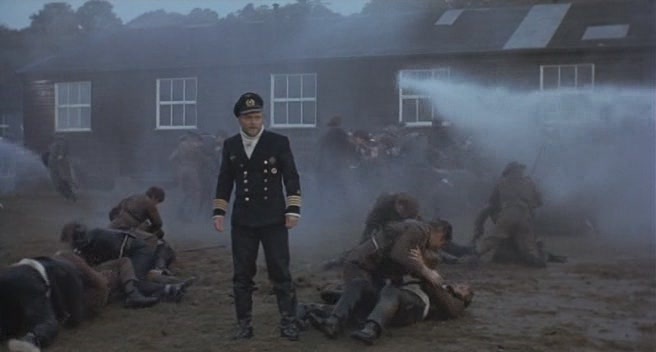 The action scenes are exciting, the photography (Michael Reed) and costume design sharp, location scenics (Ireland, doubling as Scotland) are off-the-beaten-path pleasures. Good scripting, able supporting performers, all ingredients add up to a solid recommendation for connoisseurs of military themed thrillers. With Ian Hendry, Jack Watson, Patrick O’Connell, Horst Janson and Alexander Allison. 108 minutes. Nobody saw this when it came out: it lodged at #172 for the year, making but $1,300,000.